When you’re looking for the best in heating for your family, you want to look for a company with years of experience to back up the hype. Let Heat Relief be your go-to for furnaces. We can help you choose the best fit for your home, budget and lifestyle. Oregon winters can be brutal. You want to know that your home is a consistent place of comfort for you and your home. This is why choosing the right furnace is so important, and Heat Relief wants to help you. 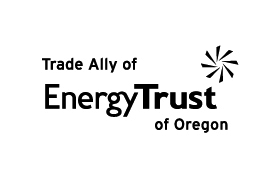 We offer a wide range of home heating systems to fit every budget and comfort expectation, and our team of HVAC experts has been installing furnaces in Portland area homes for over 20 years. We stock a variety of furnaces and heating systems to best serve our customers. We are a factory-authorized Bryant® dealer, bringing a quality product to your Portland area home with their efficient furnaces. 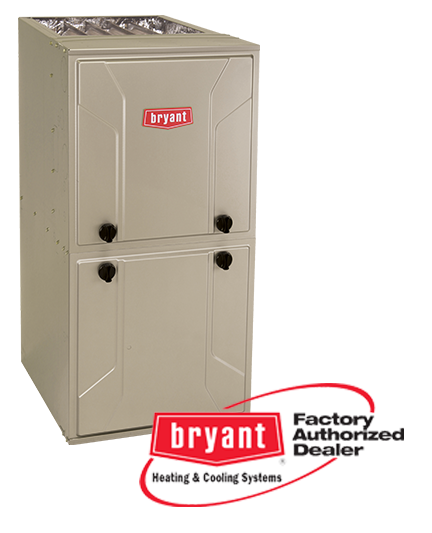 We want to give you the reassurance that the Bryant furnace you choose today will last you for years to come. We know choosing a new furnace for your Portland home is a big decision, so that’s why we offer our exclusive 100% Satisfaction Guarantee. For more information on the latest furnaces provided by Heat Relief, please contact us.